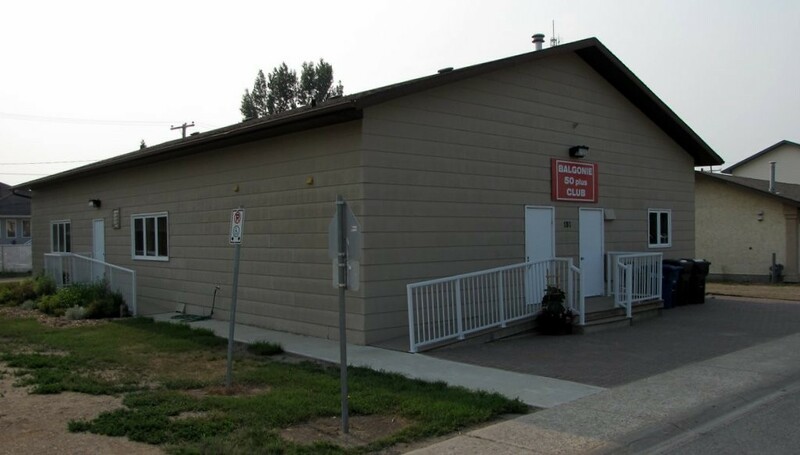 The Balgonie Senior Citizens (50+ Centre) is a non-profit organization located at 132 Queen Street in Balgonie. We currently have a membership of 100 people, aged 50+ with their yearly membership fee of $10.00. Activities include cribbage tournaments, bridge tournaments, bunco and shuffleboard. Monthly meetings are held the 1st Monday of the month with a potluck supper preceding. Suppers are served once a month at a cost of $7 and usually the 3rd Wednesday of the month with entertainment following. The facility can be rented at the request of a member for various functions such as come and go teas, anniversaries, birthdays, etc. More information on this can be obtained at 306.771.4230 in regards to cost and so on. The hall is air conditioned and can accommodate 100 people or more with full kitchen supplies. At the present time members are divided into three groups and are responsible for organizing and planning the cribbage tournaments and suppers for a three month term. We welcome guests at any time with the exception of our Christmas supper in December.